Hate trivia because you always recognize the answer AFTER it's been said? Then this trivia night is for you! 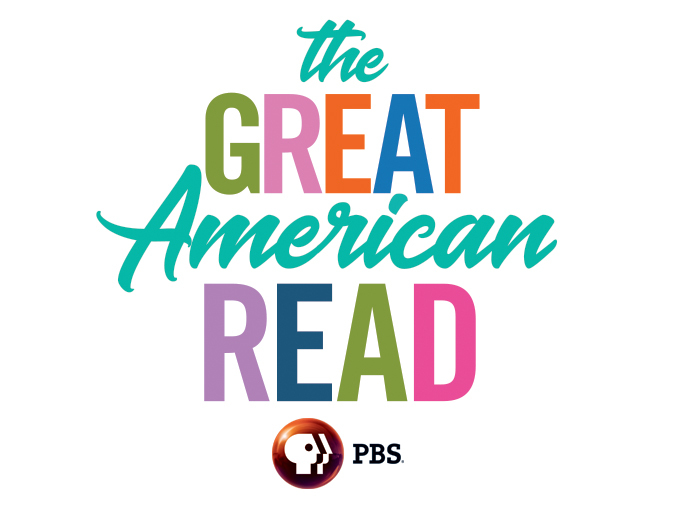 Grab a few friends and join us for book trivia based on The Great American Read book list ( http://www.pbs.org/the-great-american-read/quiz/ ) Each team will use the Kahoot! app to submit their answers. Kahoot will show 3 or 4 possible answers - all you have to do is recognize which one is correct! Speed counts, so be prepared for lots of laughter at this event.